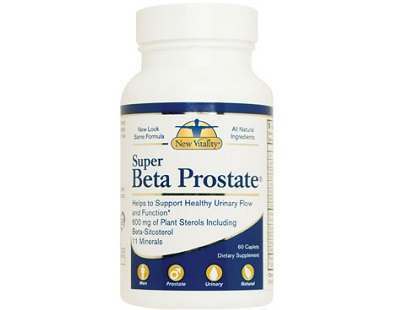 In this review of Super Beta Prostate, we will dig into the important and relevant information regarding this product, to help you decide if it suits your needs. 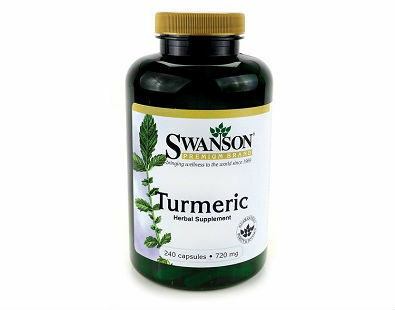 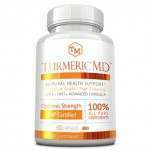 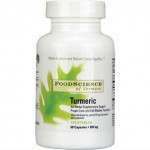 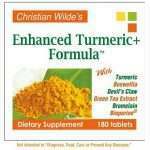 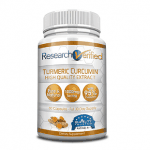 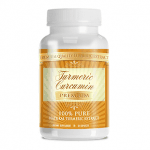 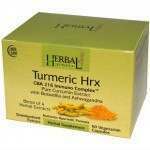 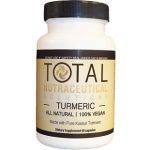 Swanson Healthy Products Turmeric Supplement is a health supplement that states it contains many benefits. 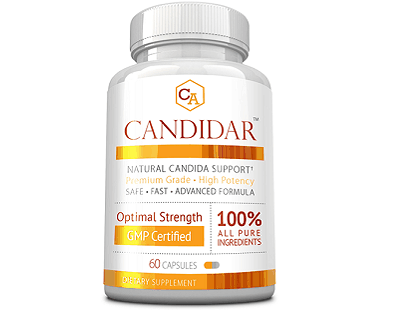 This write-up is a product review of Candidar. 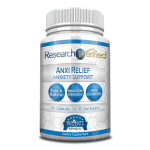 Candidar is among the top yeast relief dietary supplements we’ve reviewed in the recent past. 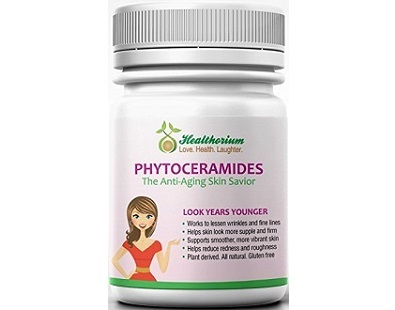 This Healthorium Phytoceramides review examines the details of the product and what the manufacturer has to offer. 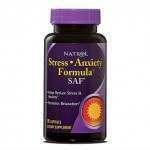 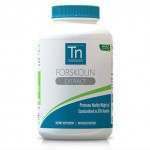 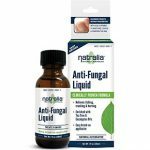 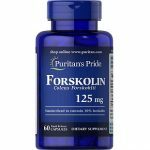 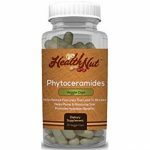 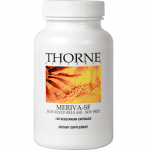 The manufacturer claims that you can reverse aging the natural way with this plant based supplement. 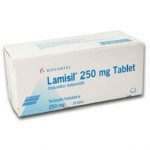 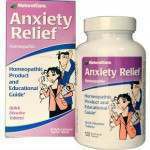 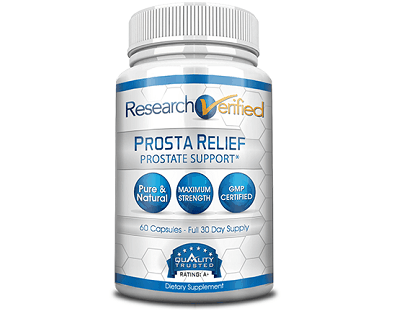 More than 50% men 60 years of age or older experience symptoms of an enlarged prostate. 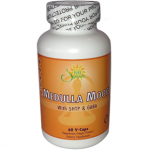 90% of men over the age of 80 realize the same condition.